There is a new version of this course. 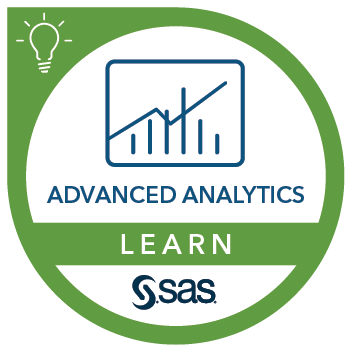 Please see Machine Learning Using SAS® Viya®. This course can help prepare you for the following certification exam(s): Machine Learning Specialist.